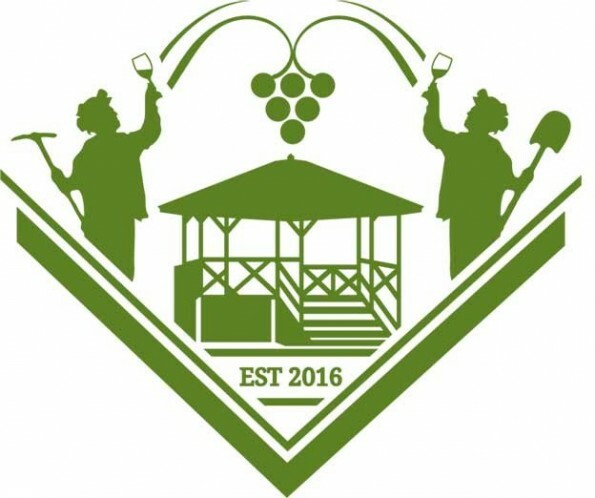 The Second Annual Verde Valley Wine Festival returns to the historic Clarkdale Town Park on May 13 and May 14, 2017 for two great days of wine, beer, spirits, food, live music, and art. The Verde Valley Wine Festival is Northern Arizona’s premier wine and culinary festival, presented by Four Eight Wineworks and the non-profit organization, Made in Clarkdale. Due to a sell-out crowd at the inaugural event in 2016, event organizers are excited to announce that the 2nd Annual Verde Valley Wine Festival will be held as a two-day event over Mother’s Day Weekend on Saturday, May 13 and Sunday May 14, 2017 from 12 – 4 PM. VIP attendees will receive early admission at 11 AM as part of their VIP Experience. The event highlights the community of Clarkdale and the Verde Valley at large, with the goal of featuring the finest Arizona wineries, breweries, spirits, and restaurants who are committed to creating homegrown products. Attendees at the festival will enjoy viticulture lectures, live music from local bands, and art produced by Made in Clarkdale artists. Each day of the festival will feature different restaurants, musicians, artists, and guest speakers, offering a unique experience for attendees each day. Tickets for the Verde Valley Wine Festival go on sale at VerdeValleyWineFestival.com on Saturday, October 1, 2016 through Friday, May 12, 2017 or until sold out. Restaurants, wineries, breweries, spirits, exhibitors and musicians interested in participating in the 2017 festival will be able to RSVP for the event starting on October 1, 2016. When: Saturday, May 13, 2017 and Sunday, May 14, 2017 from 12 PM – 4 PM. Early admission for VIP Ticket-holders at 11 AM. Cost: General Admission: $35 for one day or $55 for two days | VIP: $125. There may be limited day-of-event sales for $45/General Admission at the door if the event is not sold out.